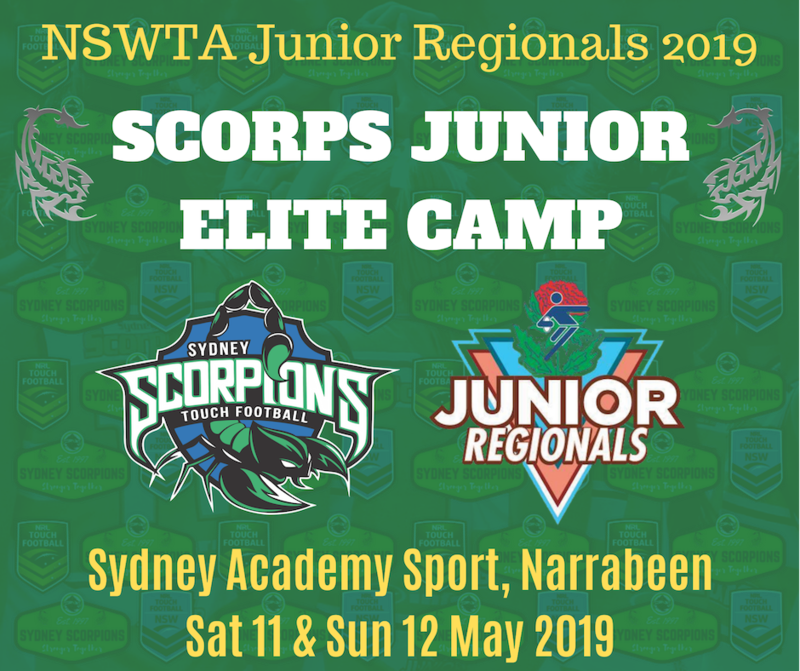 Sydney Scorpions Junior Elite Camp takes place at the Sydney Academy of Sport, Narrabeen on the weekend of 11-12 May. Lookout for an update this week with final squads finalised after the Junior State Final on 27-28 April. Players will then have a few days to register for the camp where the final teams will be selected. The U12’s will only attend for a few hours on Saturday 11 May, with the U14’s and U16’s camp taking place both days, including an overnight stay finishing by late Sunday morning. Scorpions will be holding a Mother’s Day morning tea on Sunday 12 May, more info to follow.